Ever made the mistake of commenting on an article, especially one that’s political in nature, or putting your opinions and thoughts out in a status? If you have, then I’m sure at least once in your online lifetime you’ve been in a situation which I call a “comment war”, where someone is hell-bent on arguing with you until eventually it is not about the original topic anymore but just a series of vicious personal attacks? In those situations, here’s what makes me feel better. If you go look at their profile and see how they think, you’ll find that you’re not the only one they’re bombarding with nonsense. In fact, nonsense is their life, it’s all over their feed, it is almost as if it’s a part of them. Pity them. Know you’re not alone. And move on. Sometimes moving on from a troll also means blocking them. I’m someone who has always stood up for freedom of expression but even I have certain reservations. I strongly believe that bullying and harassment do not come under the same umbrella as freedom of expression. If you feel like the troll is affecting your peace of mind, go ahead and block them. Just because they have a right to say what they want to say, it does not mean you have an obligation to listen to what they have to say. Your mental health is the most important thing, everything else comes in later. Many may accuse you of attacking the troll’s ‘freedom of expression’ by blocking him but it is important to understand that blocking does not mean that. It is not like when you block trolls, you go and put a tape on their mouth, you just shut your own ears for your own wellness. I have a very different take on engaging with the trolls, I simply do not. Some people talk about engaging as a way of service to the society and sometimes it is, but for myself, I’ve figured out that engaging never ends in a positive result. I always end up with a bad mood for the next few hours, unable to enjoy the simple things in life, like the blue sky or a warm cup of tea. And really who wants to miss out on the little joys? It is pleasurable to reply with sharp, witty and sometimes snarky remarks but there are other pleasures in life that are worth way more than that, like a real conversation with a friend where you are not complaining about some random dude’s mean replies. These are three of my most important tips to deal with online harassment. With social media making everyone so accessible and providing a platform to engage with one another, the chances of harassment increase. It is so important to understand that negativity is a huge part of the virtual world, and more often than not, you will have to tune it out. 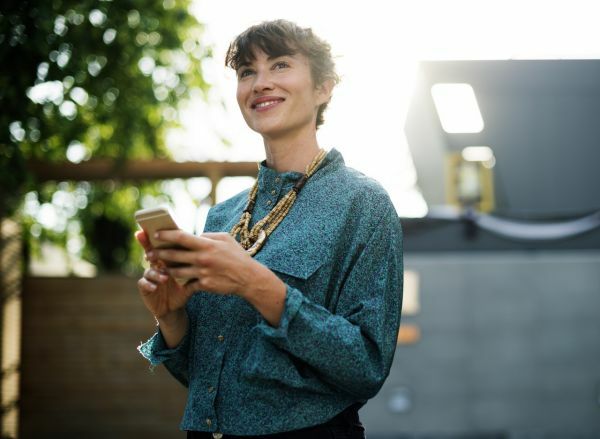 I do not enjoy complaining about the power of social media because it is something that has opened up opportunities for me and has given me a voice. And here’s the thing. The haters can hate. I’m here to spread love and peace. And there is literally no way to stop that. 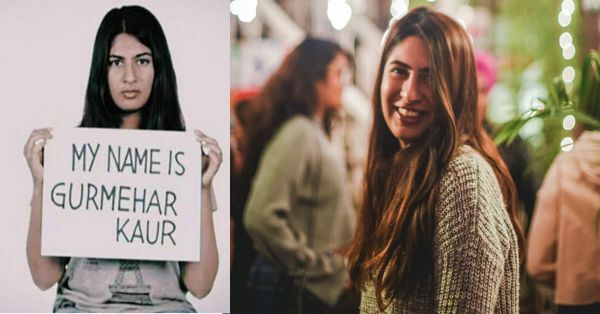 Gurmehar Kaur is an Indian student-activist. 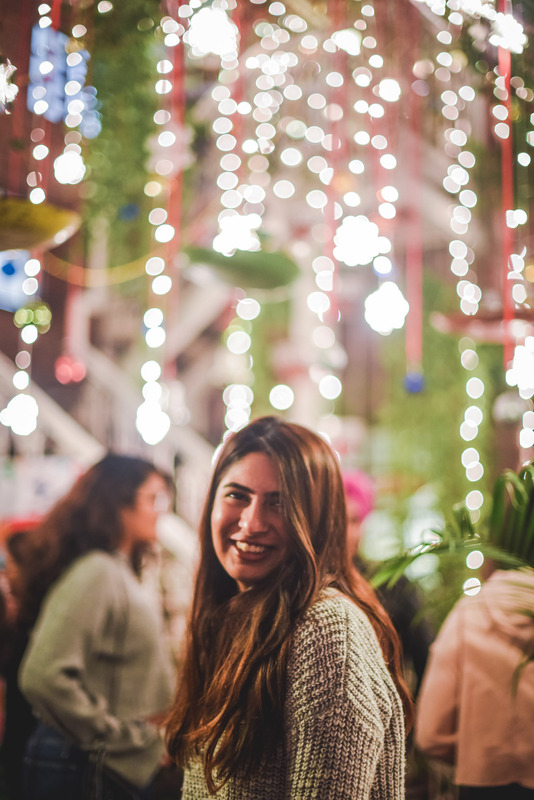 She is currently studying English Literature at Lady Shri Ram College for Women, Delhi University. She is also the Ambassador for Postcards For Peace, a charitable organization that helps eliminate any form of discrimination. 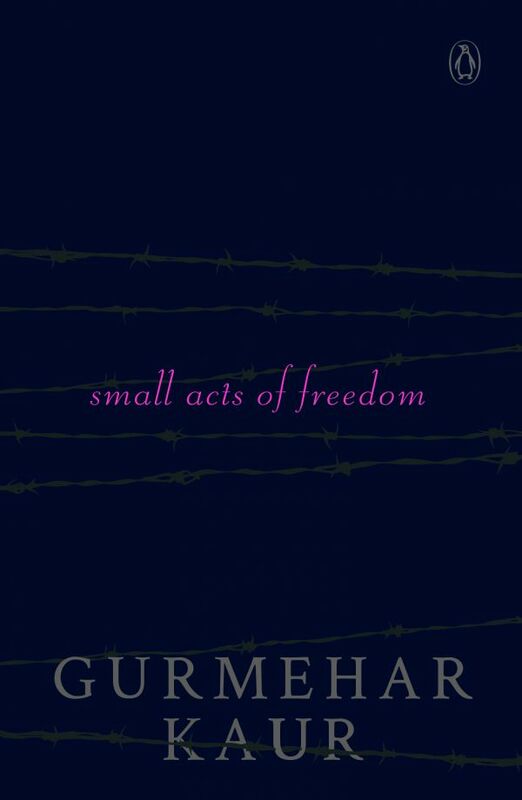 Small Acts of Freedom is her debut novel about a 19-year-old student who joined a peaceful campaign after violent clashes at a Delhi University. This is her own story. As part of the campaign, Kaur’s post made her the target of an onslaught of social media vitriol. Kaur, the daughter of a Kargil war martyr, suddenly became the focal point of a nationalism debate. Facing a trial by social media, Kaur almost retreated into herself but, she was never brought up to be silenced. ‘Real bullets killed my father. Your hate bullets are deepening my resolve,’ she wrote then. Small Acts of Freedom is the story of three generations of strong, passionate single women in one family, women who have faced the world on their own terms.